For use in both cytology and histology. General purpose nuclear stain, progressive type. Used with hematoxylin and eosin staining. 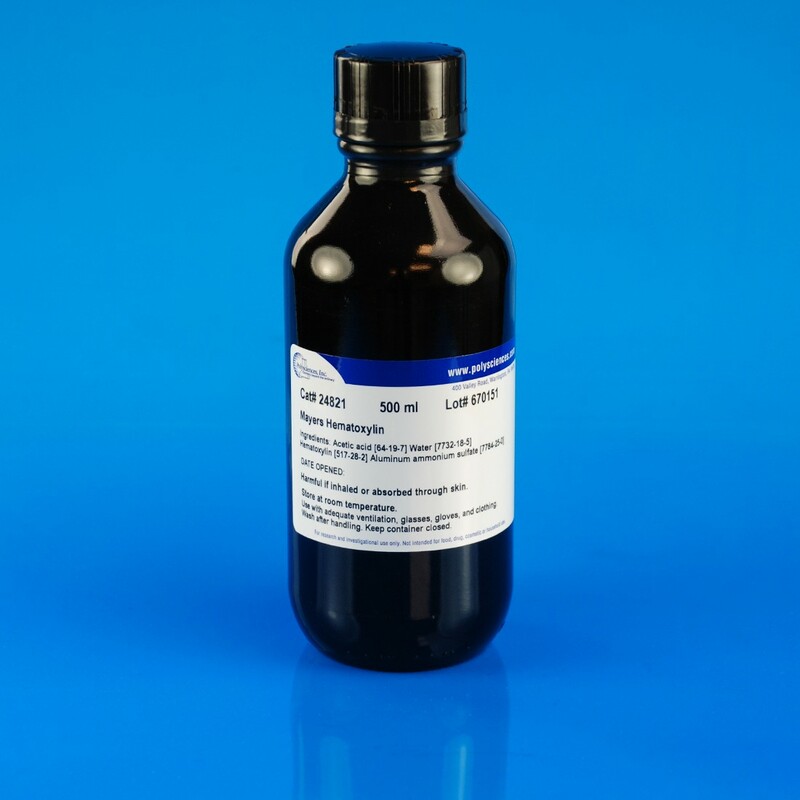 Used as a counterstain for immunohistochemistry procedures.